Deka Tools and More	There are 3 products. 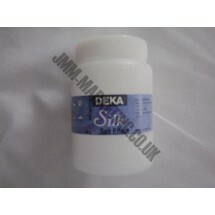 1 * Deka Effect Salt 250g Creates dark and light patterns. 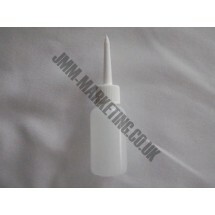 1 * Deka Outliner Bottle for use with Deka Outliner. 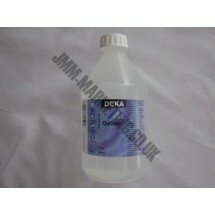 1 * Deka Outliner Clear 500ml. Gutta outliner penetrates the fabric to create a barrier to prevent dye colours and paints from running into each other while painting on silk. Apply outliner to silk and allow to dry. Paint with silk paints, leave to dry and heat set with an iron. This coloured gutta outliner can be heat set by iron, steam or microwave and are washable and dry cleanable.